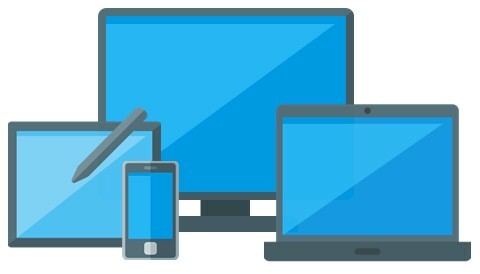 PresentationPlayer.com is a digital signage distribution system that allows you to send your Microsoft PowerPoint files to Internet connection player computers anywhere in the world. PowerPoint was the original digital signage system which allowed you to create a presentation for your reception, staff rooms, shop windows, etc and play it on a Windows computer to give information to visitors and customers. This works well until you want to change the presentation, then some one has to close PowerPoint on the playing computer and then set a new one playing. Our system allows you to send your PowerPoint file directly to the player computer. You don't even need PowerPoint on the player and the free Microsoft PowerPoint Player software is used to display your presenation. It's really easy to setup up. All you need are one or more Windows based computers to play your PowerPoint files on. Then run the client setup software, connect to your account and then your can control them online from your desktop PC, tablet or smart phone. You can upload your PowerPoint files to our server and send your online PowerPoint files to any of your players, anytime, 24/7. The basic services is COMPLETELY FREE OF CHARGE for up to 10 player computers. We also have optional Silver and Gold low cost subscriptions if you require additional features. For example, our Silver subscription allows you to schedule PowerPoint presentations.